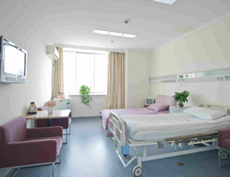 In modular operating theatres medical ceiling pendants are used for the convenience of doctors and nurses. 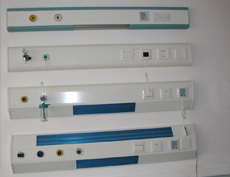 We offer all kinds of ceiling pendants e.g. 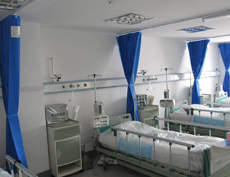 Surgery Ceiling Pendant, Endoscopy Ceiling Pendant, Anaesthesia Ceiling Pendant and Combination Ceiling Pendants. 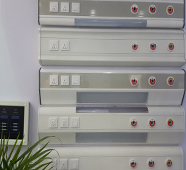 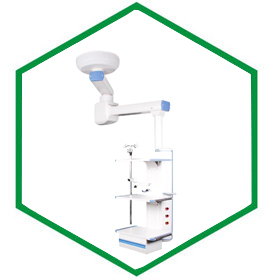 All these types are designed to load surgical instruments, laparoscope, anaesthesia machine, patient monitor and defibrillator as well as infusion pumps. 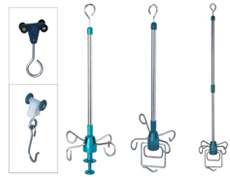 These are used in operating rooms and ICUs. 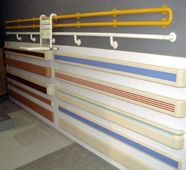 For further details, please contact us.